A man from Chandler, Arizona got away for years doing some “creative” shoplifting methods to scam Home Depot stores in Maricopa County of nearly $86,000. Chandler Police said 57-year-old Antoine Elkik has been identified through analytic reporting, and that he has been doing it for years from February 2012 to February 2018. Police said Elkik’s tactic has been that he would legitimately purchase products, put them in his car, then immediately go back to the store with his receipt and select the same products and exit the store, taking with him another batch of the same items, but this time without having to shell a single cent for the new stuff. The police also said it has been the suspect’s “style” that when questioned, he would show the sales associate the receipt from the previous purchase. In order to make money or get his instant cash, Elkik would later return the stolen products to the store for a refund. Elkik managed to purchase 402 items since 2012, returning all items for refunds. 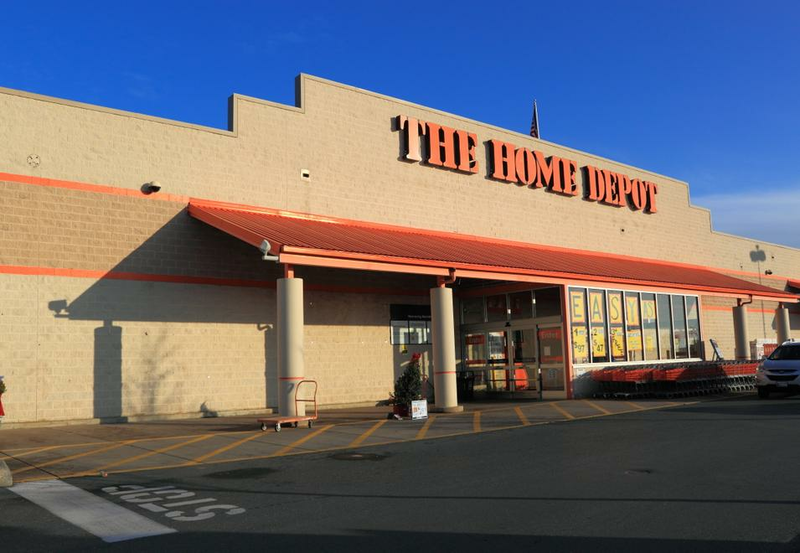 Unknown to Elkik perhaps is the fact that Home Depot Organized Crime Investigators have been relying on analytical reporting to go after scammers such as him. Analytical reporting showed Elkik getting a high amount of refunds. Elkik was arrested on March 27 and has been charged with 30 counts of retail theft. The authorities did not clarify or spell out further what Elkik did with the other items since he only has one legitimate receipt per two batch of same items each time. It is not clear if he managed to find a way to refund both batch of items or he opted to keep one batch for himself or sell the items, and still make additional money on the side.